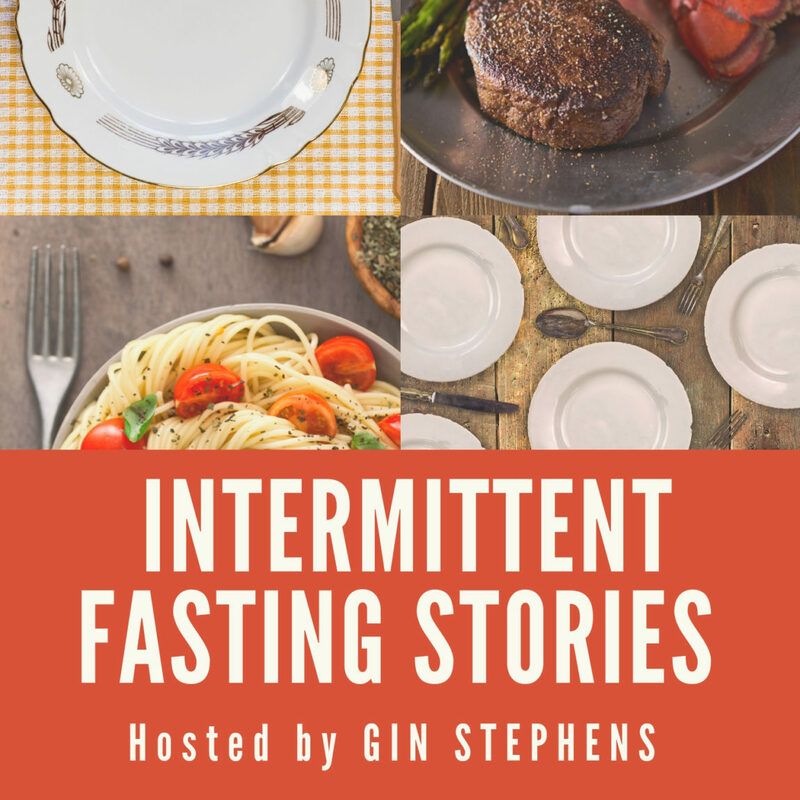 In this episode of the Intermittent Fasting Stories podcast, host Gin Stephens interviews JJ, an active and encouraging member of her Facebook community and a retired software test engineer. JJ began his transition into an intermittent fasting lifestyle after a stroke in September of 2014 jarred him into making some changes. He started researching ways to change his lifestyle and habits and to lose weight. After coming across IF, he decided to try it by moving beyond mere calorie counting and into true fasting. At 6’3’’, his weight that September was a bit over 330 pounds. He had low energy, was habituated to eating (and would even characterize himself as having a food addiction), and was not very active. Now, having developed a rhythm of how he lives his IF lifestyle, JJ’s life is very different. He has moved from his starting window of 12-12 to a roughly 90 minute eating window each day, and his usual pattern is to eat one meal per day in a window that works well for him, which is from around 9:30 to 11 at night. He initially thought he wanted to return to his college weight of 200 pounds, but has found that his body has happily settled at around 230 pounds. JJ’s overall health and energy levels have greatly improved, and he consistently works at his physical health by exercising. He has naturally moved away from overeating and unhealthy eating and into more sustainable eating practices. However, he does not beat himself up about eating foods that he enjoys and adjusting his window to adjust to events that may arise. Rather, he learned to listen to his body, even as his body developed a new sense of normalcy. His doctor is on board with IF, and JJ is so excited about this lifestyle that he has won over a number of friends to join him in embracing IF. Throughout the conversation, JJ shares a great deal of IF wisdom with Gin and the audience. As he has learned and grown in his IF lifestyle, he has learned a lot of lessons. For one thing, he points out that the human body is designed to be low-maintenance. 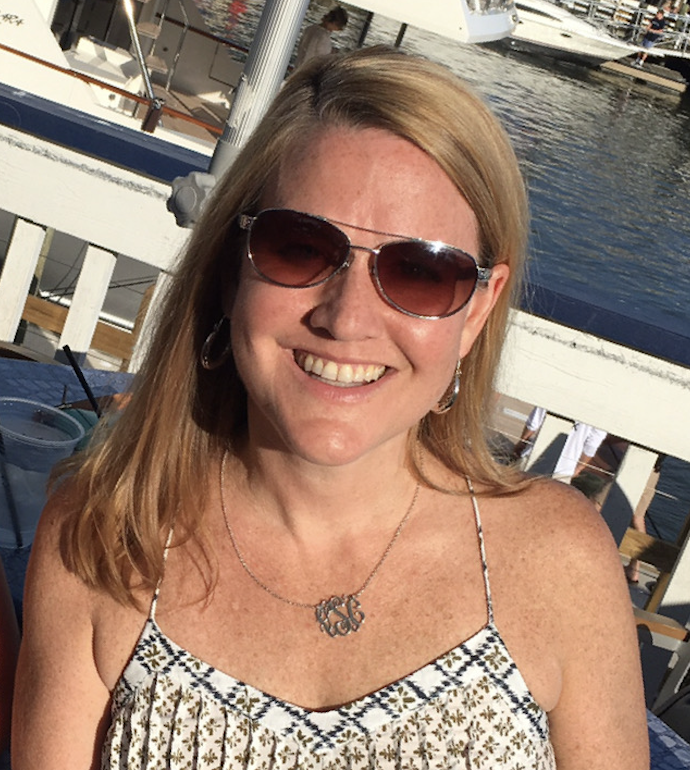 While our culture pushes us to eat a lot and normalizes overeating, our bodies are designed to function on much less food than we tend to consume. He warns listeners, though, that moving away from cultural trends to an IF lifestyle can lead to other people becoming offended. IF is worthwhile, though, as it helps the body to feel better and makes overeating not feel good any more. JJ counsels listeners to settle into IF over time, denying the fear that motivates overeating, embracing the reality that we do not need to overeat in order to be satisfied, and eating what the body desires. Over time, the body will adjust its cravings to focus on healthier things. IF, JJ says, is life-changing. It is the “magical elixir” to live a life of wellness, become lean and energized, and gain greater clarity. Be patient, he counsels; if the listeners stick with IF, they will reach goals naturally. IF is not absolute/perfect, but the listeners should continue to take steps forward, and as the pieces keep coming together, they will make progress.